Many of the problems American Auto Air and Repair sees are caused by components of the A/C system that are either in the car, (vents and controls), or inside the dash, (doors and motors that open/close those doors) and are not addressed in a free inspection. 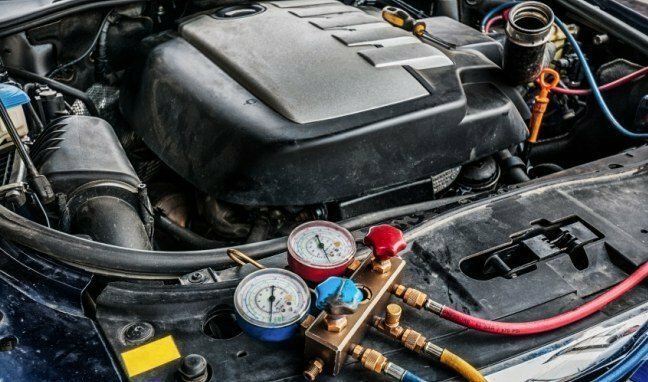 American Auto Air and Repair’s Air Conditioning Diagnosis includes all the above and more, and is completed by a highly trained and experienced technician. Having the data is not enough – the technician needs to have the knowledge and skills necessary to take that data and determine if the results indicate any type of malfunction. If the technician finds any component of the system not functioning as it should, we provide you with an explanation of the problem and detailed estimate of what it would take to make your air conditioning system work like new. Make sure you have a complete A/C System Performance Evaluation before you get hot under the collar. 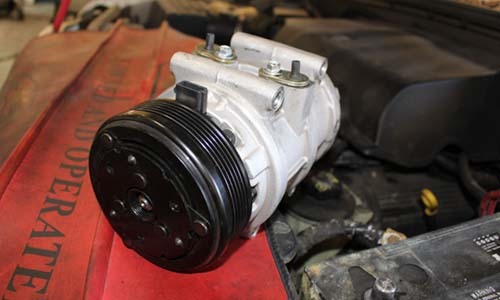 For the car air conditioning repair Reno NV depends on, contact American Auto Repair and Air today!.